A favourite English hedge. 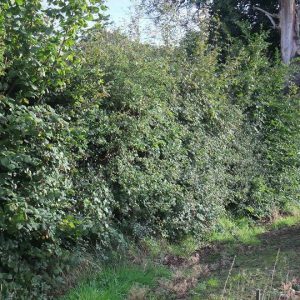 Slow to start with, like any of the best natural barriers, but when mature forms a dense, inpenitrable hedge. 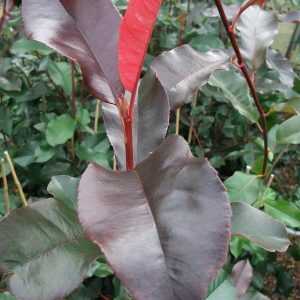 As well as the plain green form there are various coloured varieties such as Ilex X altaclaresis Gold King which make interesting alternatives. 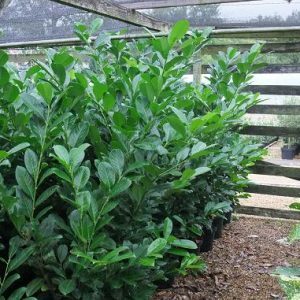 Hollies are best for hedges 1.5 to 3m tall.